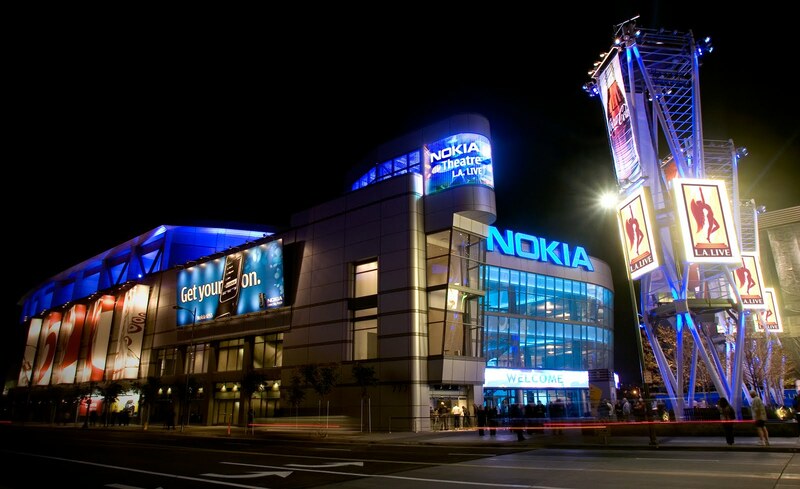 The 2009 American Music Awards rocked last night at the Nokia Theatre in Los Angeles. It was a particularly good show this year with one great performance after another. I can't remember an AMA with a line up of this quality and the performers produced. Although I disagree with the L.A. Times Music Blog review of the Lady Gaga and Adam Lambert performances [incredible performances], it provides a good synopsis of the performances otherwise. Since we're an environmental group and have to find something to complain about, I'm going to take on the lasers being emitted from the outfits of some of the performers and the stage. Are these beams safe? Can they damage the eyes of the performers or members of the audience? Should an entertainment environmental statement be conducted on the use of laser beams in concert performances when they are aimed at the audience? Three performers using the lasers in their outfits were Rihanna, Lady Gaga and Adam Lambert. Rihanna's outfit, top right, had the most lasers and the biggest effect. Hey. I'm just asking.